Murphy Desmond was built primarily by merging with solo practitioners, small firms, and individual lawyers seeking a better fit for their practices. If you are an attorney looking to join a group of lawyers who can be an extra resource for your growing practice, or you simply wish to focus on your clients rather than running your own firm, Murphy Desmond would like to hear from you at attorneypositions@murphydesmond.com . Currently, we are seeking attorneys in the areas of business, tax, estate planning, litigation, and employment law. However, we are interested in meeting attorneys in all practice areas throughout the year. In addition, Murphy Desmond is seeking attorneys who speak Spanish for our growing Latino client base. As a reputable law firm that has been around since 1931, Murphy Desmond offers our lawyers and staff competitive benefits, fair compensation, and a culture of collegiality. 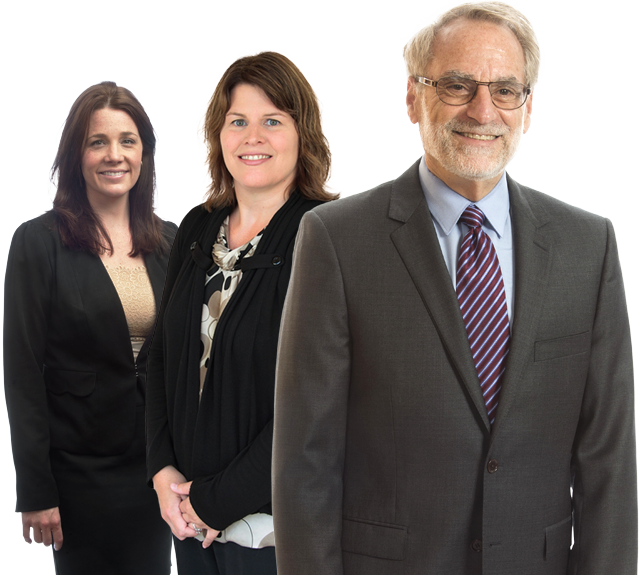 We employ lawyers, administrative staff, paralegals, legal assistants, and other support staff in offices in Madison, Janesville, and Appleton, Wisconsin. Our firm is happy to take applicants for all positions throughout the year. For attorneys seeking employment with Murphy Desmond, please email attorneypositions@murphydesmond.com. Non-attorney applicants may email jobs@murphydesmond.com. Please attach a resume and cover letter in your email. New and specific job postings will be listed on this page as they become available.